Trainer Tony Gollan will have many more high profile horses running in the next month but a win by Metis at the Gold Coast will give him a special buzz. The front-running Metis will be chasing a hat-trick of wins in the Aquis Farm Plate (900m) on Saturday. Gollan has put a lot of extra work into the five-year-old and has carefully managed her career. “I got her late as an older horse and one of my owners Darren Kuhl bought her out of a paddock and we were able to syndicate her,” Gollan said. Metis has won her past two starts at Ipswich and Warwick over 800m. 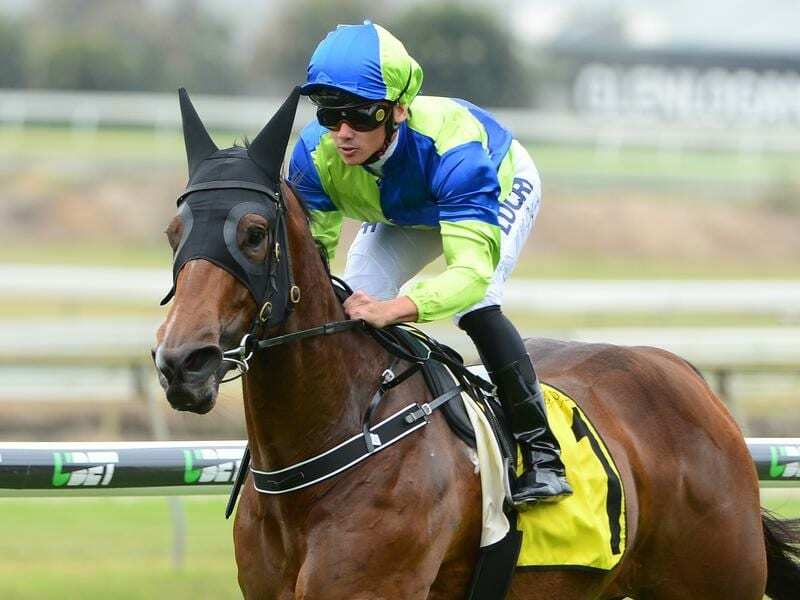 “I was taking one of my horses to Warwick for a Magic Millions Country Cup qualifier (All Important) when I noticed there was also a race for Metis there,” he said. “She won as did another of my horses Spitz but the one in the Cup qualifier got beaten. That’s the way things go. “Metis is a speedy little thing and I think the Gold Coast 900 metres should suit. Gollan helped to syndicate Metis and he gets a thrill every time she wins for her big group of owners.